Our friend, oxygen or O₂, is the beer killer. If you were paying attention in high school chemistry, you have heard about oxidation. 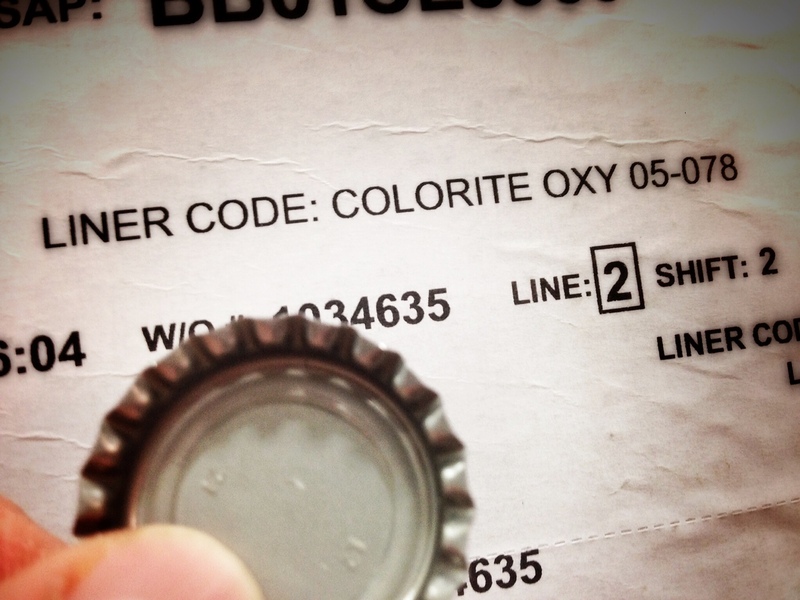 Well, we have a few things up our sleeve to minimize oxidation in our bottles. And since you’re asking, yes, kegs are a different animal. They are sanitized then purged with CO₂ before filling. That’s pretty common. What’s not so common are the extra steps we take with the bottles, raising the bar. So, the devil is in the details. You have Karl to thank.